Wouldn’t it be wonderful if all public social media messages in a disaster would come with a flag that identifies them as relevant? 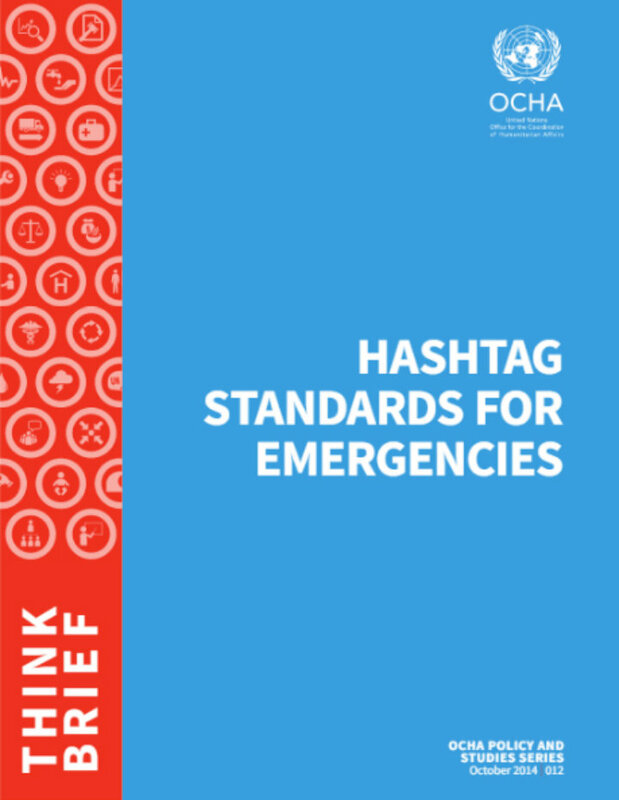 The Office for the Coordination of Humanitarian Affairs (OCHA) is trying to pave the way for that with the brand new Hashtags Standards for Emergencies. Treating HIV with antriretroviral treatment (ARV) medication can be very challenging, given how complicated it can be to dispense these pills correctly. Especially in remote clinics throughout the world, it can be difficult for clinicians to distribute ARVs because they require customized mixes of medication based on the specific symptoms of individual patients in order to be effective.